I have owned poultry for over 40 years. 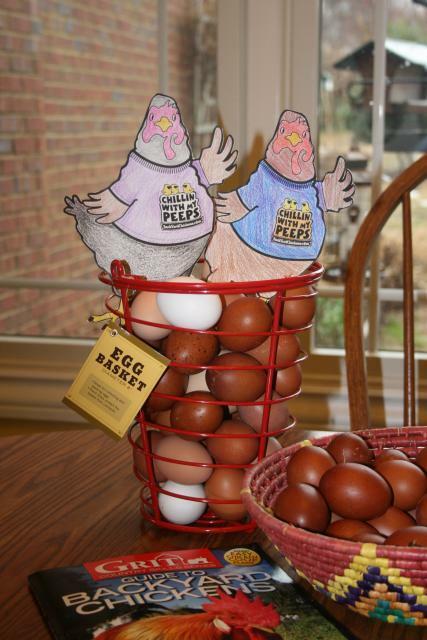 I grew up loving chickens, and was fascinated with baby chicks. My favorite part of chicken-raising: Baby chicks with their mamma, and collecting eggs. 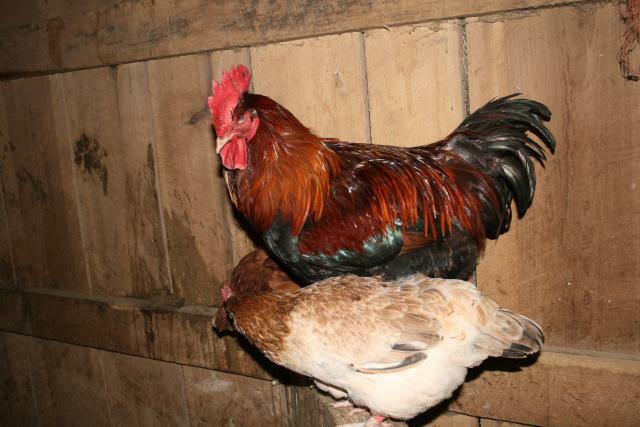 My own flock consists of Black Copper Marans, Wheaten Marans and Cuckoo Marans on the way soon. Rhode Island Reds and LF Cochins. I am working with my flock of Marans hoping to improve the breeding stock here in the USA, while maintaining the French Standards. 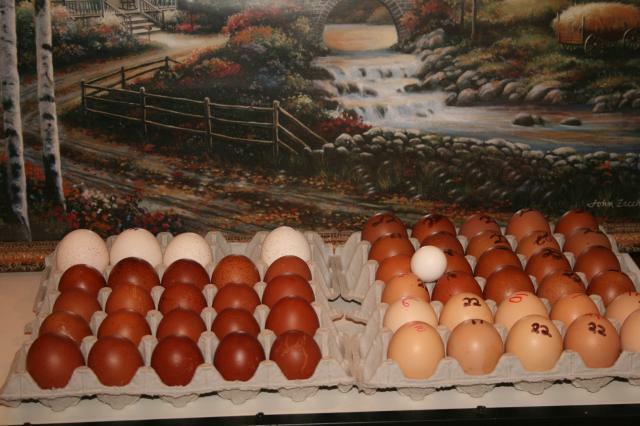 So far I have had outstanding luck with egg color, and now am working on a flock of Cottage Hill birds for showing. I would love to see the day that most families have their very own backyard flock and garden. I live on a small farm in Central Kentucky and have Tennessee Walking Horses and Boer Goats. I have totally free-range Turkeys, that are nesting all over the farm. My daughter BabyHenZ is my Barn Buddy and loves poultry almost as much as I do.